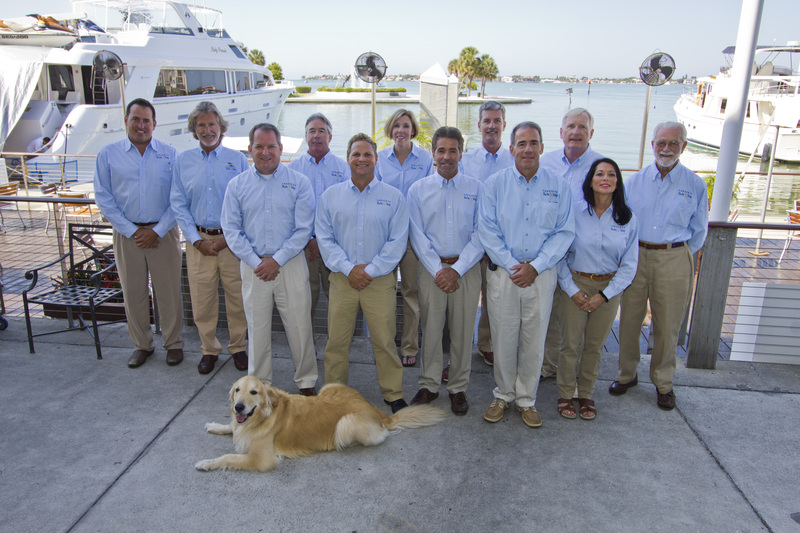 With the recent additions to our Sales and Business departments, it was time for new company photos. 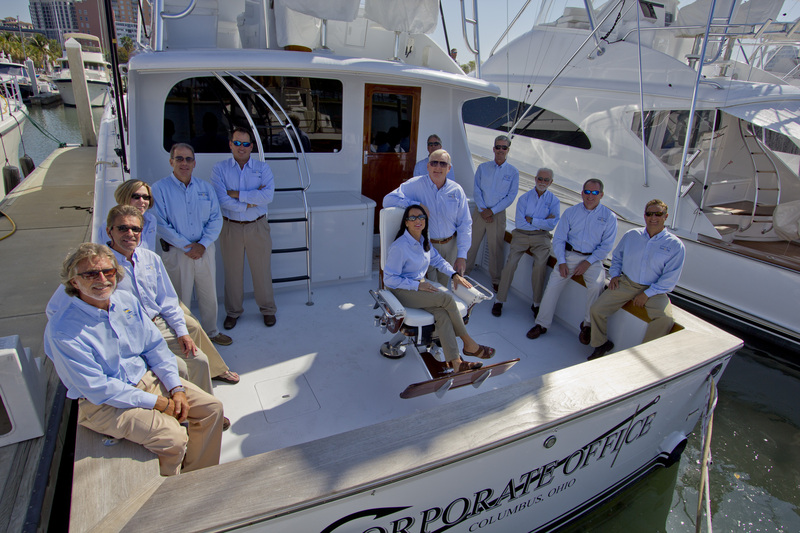 We had the perfect backdrop for the photo-shoot in our very own backyard, Marina Jack. 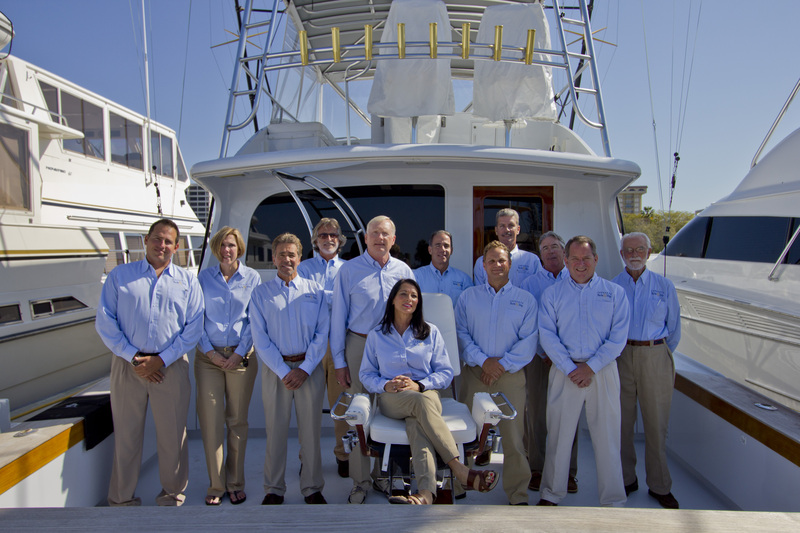 Yesterday morning the whole team met on a beautiful 62′ Merritt Sportfish in the marina. The pictures came out great, if you don’t mind us saying so ourselves!